Vending at Our Haven events is FREE and available to those WITH A PAID ENTRY into the festival. This includes a 12' front for vending. Please contact us if you need more space or additional information. 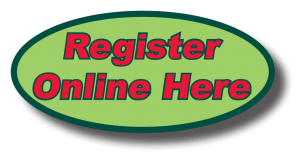 If you are planning on attending Beltaine and would like to have your ad up on this web site as a vendor, please send an email to Our Haven info@ourhaven.info with a graphic of your logo, a blurb about you and what wares you have to offer. All Roads Imports Kansas City's Hippest Boho-Chic Fashion Hotspot. Traveling to a Festival or Event near you. Shop our new showroom for the latest boho, funk, hippy, tie dye trends and classics today. Imported dresses, skirts, pants,shirts, blouses, robes, hoodies sarongs, and ponchos in Tie Dye and Prints in Silk, Viscose, Cotton, and Rayon. 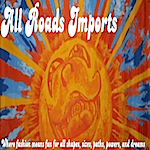 We also have a wide range of tapestries, sarongs, unique jewelry, Belly Dance accessories, and more unusual gifts. We specialize in natural body care items. All body care items are made in small batches, by hand, in our kitchen. In 2016 we expanded to include hand crafted crochet items to compliment our body care line, which then inspired us to add crocheted festival necessities such as hats, sweaters, and water bottle carriers. Come visit with us and look around; you never know what we will have. A small start up business that's donating 25% of proceeds to Riley Children's Hospital. Offering a variety of items, from unique jewelry (covering necklaces, bracelets/anklets, rings, arm bands and headdresses), to hand-made items (such as bags/purses made from recycled plastic bag, yarn- crocheted bags, baby booties, dish cozies, and more). Pendulums, crystals, potion vial/bottles, journals and travel altars are also available, along with decorative scarves and some witchy wall plaques. Stop on by for reasonably priced items. Merry meet, merry part, and merry meet again. 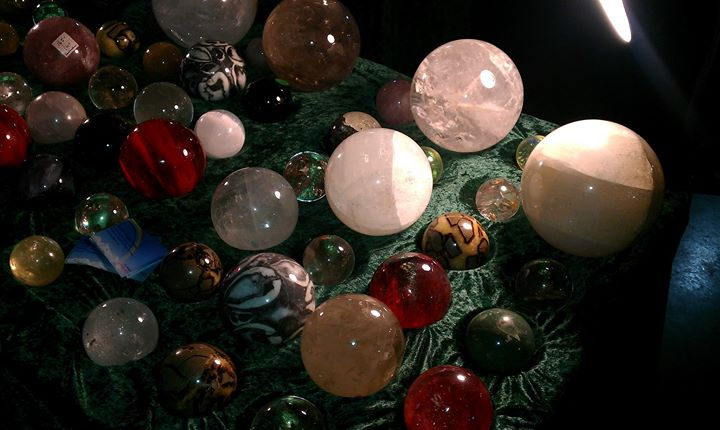 We offer Gems, Crystals, Minerals, and Ritual Items. We have over 150+ different types of "tumbled" stones and counting. New this year we have added sarongs, Witches Balls and Tapestries. 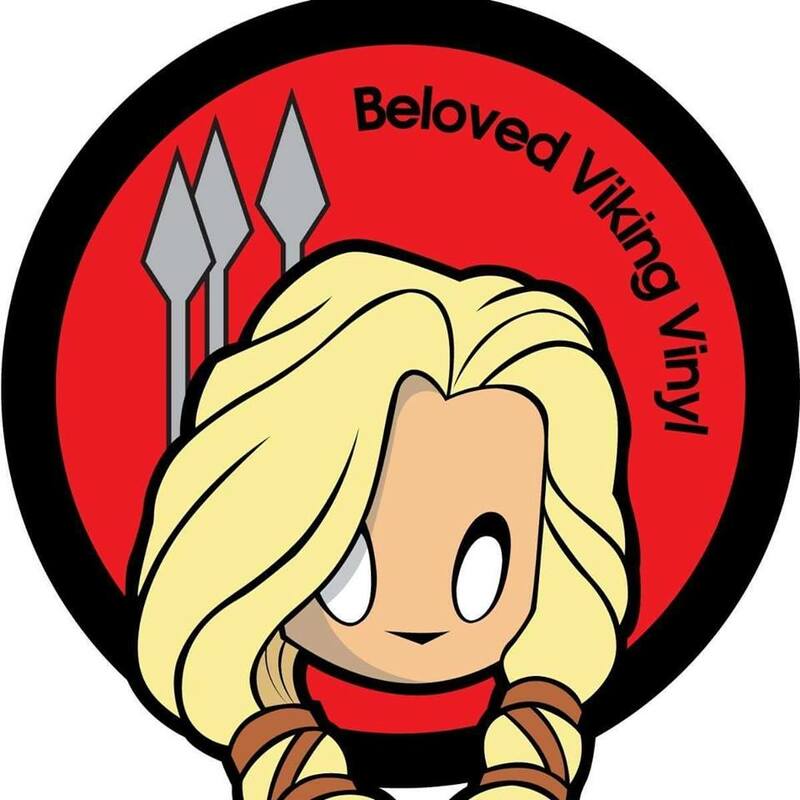 Beloved Viking Vinyl has been around since 2012. This shop has top rating vinyl stickers, necklaces, glassware. Heathen items are stocked up in this shop! a song by, Brian Henke.